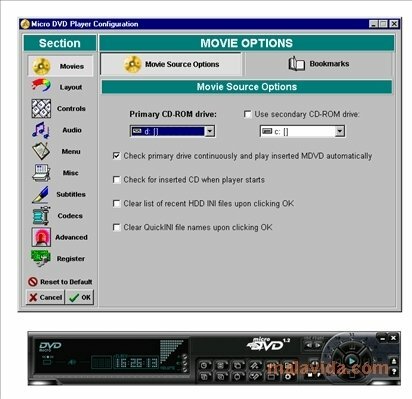 When it comes to enjoying a film on our PC, it is necessary to have a program that will allow us to have everything necessary to be able to play all kinds of files and discs, but that at the same time isn't an excessive load for our system, that is why an application like Micro DVD Player can be really useful. 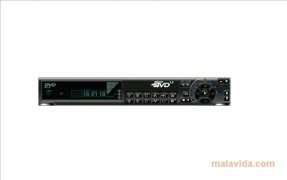 This simple application, that emulates the desktop DVD players, has various interesting functions, like the possibility to view subtitles or the capacity to be able to choose between various audio channels (to be able to view a film in different languages). In what regards to the program's graphical user interface (GUI), we have to highlight the possibility to modify the application's appearance by means of skins, which will be ideal to be able to adapt the media players to that of our operating system. If you were looking for a player that is simple yet at the same time complete, don't think twice and download Micro DVD player. This download is only compatible with Windows 98, ME and 2000.